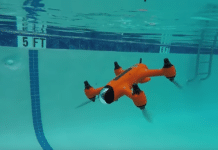 Meet the SPRY, the first drone that floats, flies and submerges. 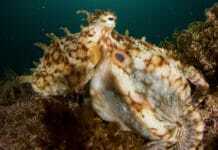 Josh Musselwhite took top honors with his "Best in Show" photograph of an octopus at the 2018 SoCal Shootout. 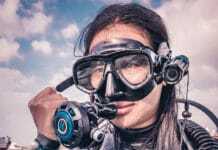 Girls That Scuba have announced the first female-only underwater photo competition. 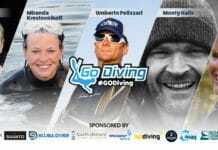 Three divers recently had a scare during a 25-meter/82-foot, cold-water wreck dive when during their ascent, two of them wound up surfacing more quickly than planned. 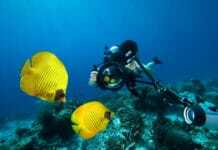 The Underwater Photography Guide has announced that submissions for the 2018 Ocean Art Photo Competition are now open. 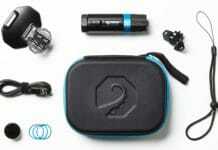 iBubble is on target for a November delivery, and is entering the final stage of its development. 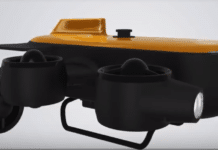 If you're in the market for an underwater drone, the latest one to enter this crowded field is the BW Space. 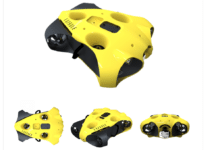 Kickstarter campaign to create the deepest diving underwater drone the Titan. 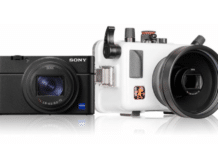 Ikelite has announced the introduction of a new housing for the popular Sony Cyber-shot RX100 VI. 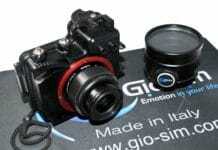 Italian camera housing manufacturer GioSim has announced a new housing for the Canon M100 mirrorless camera. 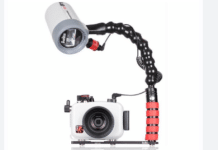 Ikelite announced a new RC1 TTL receiver for its range of DS strobes, that is compatible with Olympus and Panasonic LUMIX cameras. 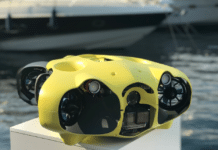 Paralenz has upgraded their underwater action camera to a "Plus" version. 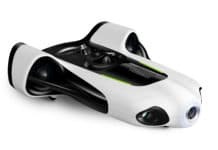 iBubble has confirmed that it has reached the holy grail of most start-ups and is going to begin mass producing the units in Joinville in eastern France.